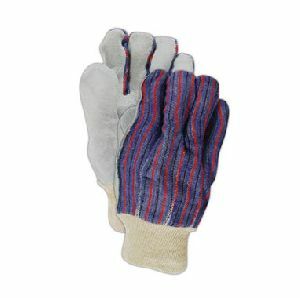 Packaging Details : Product appropriate packing and customized packing as per the specifications. 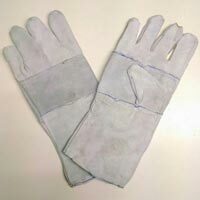 Packaging Details : Individual Packing in polythene bags. 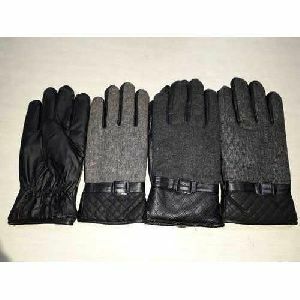 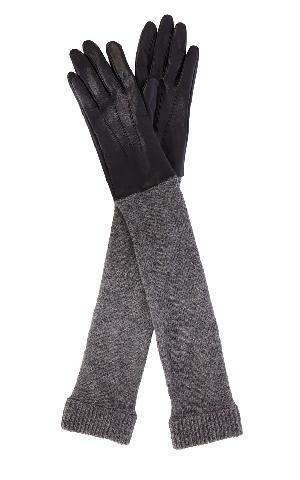 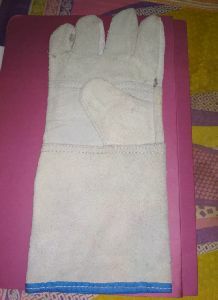 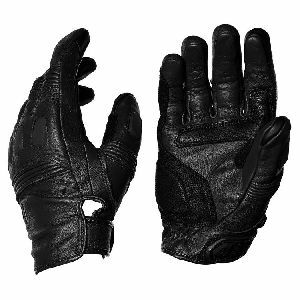 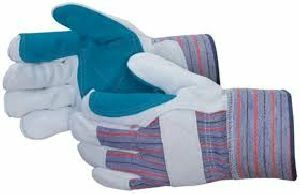 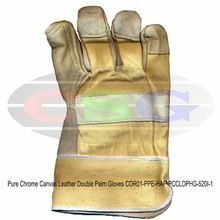 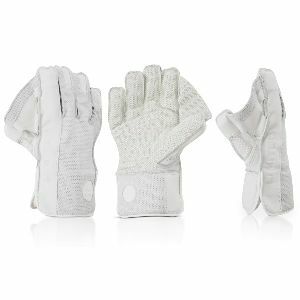 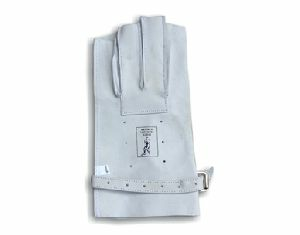 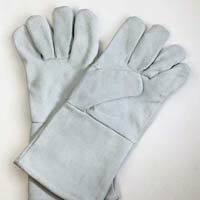 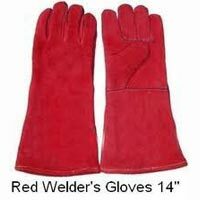 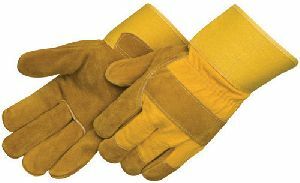 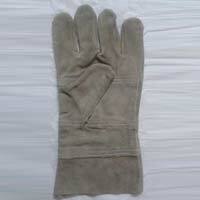 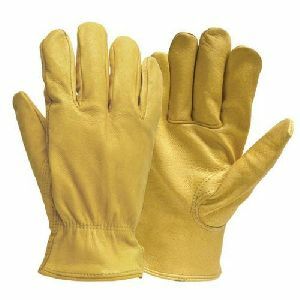 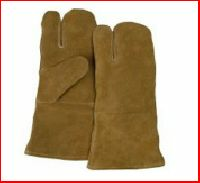 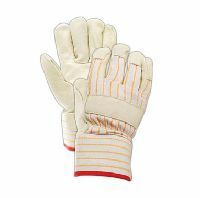 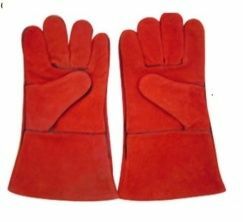 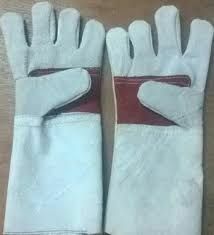 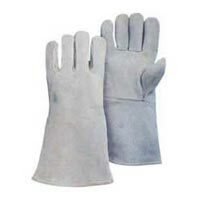 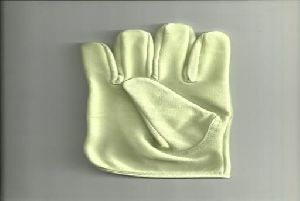 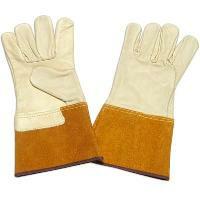 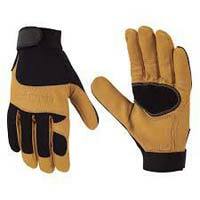 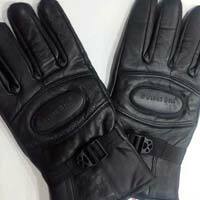 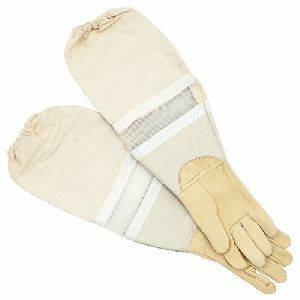 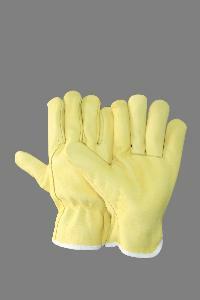 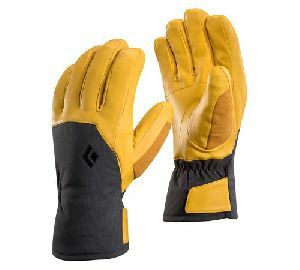 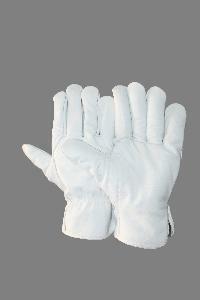 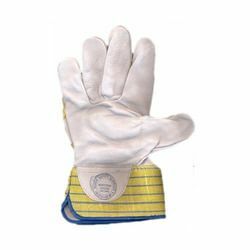 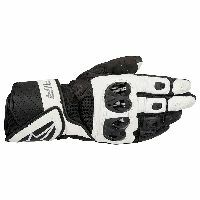 All natural Calf leather Gloves with Bukles, Reinforced leather back comfortable fit. 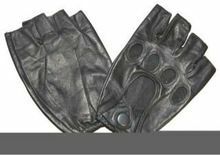 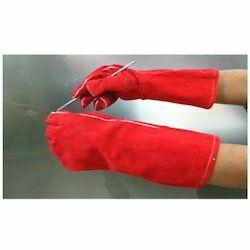 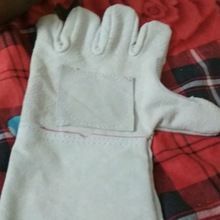 Leather Mitten Gloves 3 finger mitten with heat resistant dyed split leather palm and back, 15cm same leather gauntlet style cuff with hem. 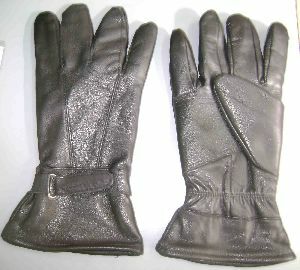 Other cuff lengths available (8cms – 20cms).